Vince Wright Building & Joinery are trusted Wirral joiners who pride ourselves on providing the highest standards of workmanship alongside a friendly service. We strive on each project we are contracted to carry out to provide the highest standards of craftsmanship at competitive prices. We strive to provide the best possible quality and craftsmanship at affordable prices. 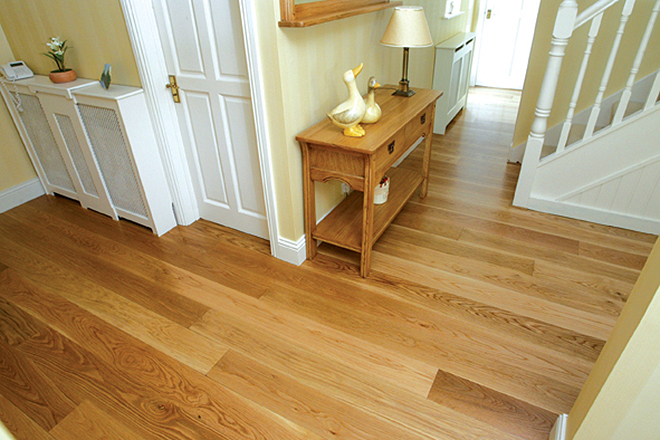 Our work is amongast the best in Wirral, that we can guarantee. 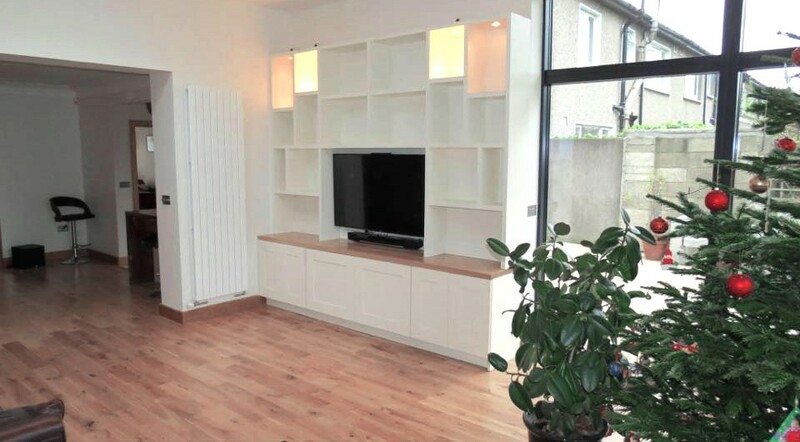 So, if you require the services of a highly skilled, experienced and trusted carpenter with a true eye for detail and passion for the job make Vince Wright Building & Joinery your first port of call. Vince Wright Building & Joinery specialist joinery craft speaks for itself. Customer satisfaction is of the utmost importance to all members of our workforce, each project we undertake is handled with this objective in mind. 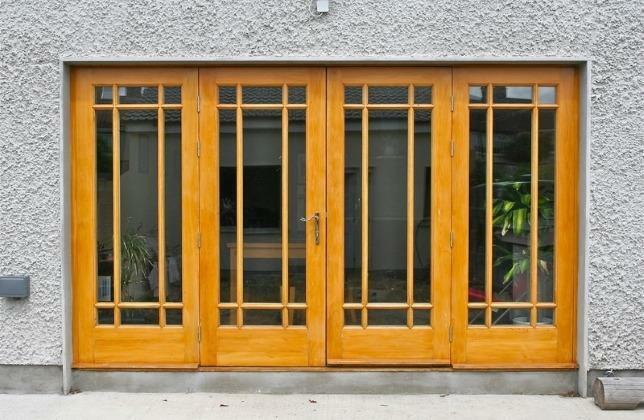 We will be delighted to talk with you and provide a quotation for our high quality bespoke joinery service. 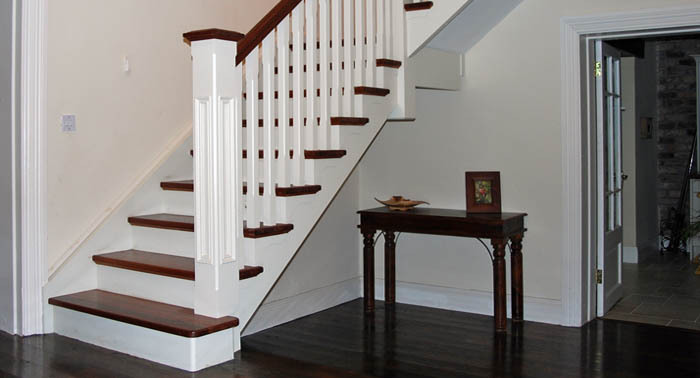 Whether you require minor joinery repairs, a bespoke staircase or a full property refurbishment, you can expect a first class service from Vince Wright Building & Joinery. Vince Wright Building & Joinery aims to provide the best quality carpentry solutions we can, all for a competitive price, and unlike many other carpenters and joiners in the Wirral area, we never compromise on the quality of our workmanship and we are always willing to take the extra time to ensure you are 100% happy with the end result. We are fully insured and follow guidelines from scheme providers and utility companies to ensure our craftsmanship meets the highest standards. For more information or a free quotation contact your local Wirral joiners today.